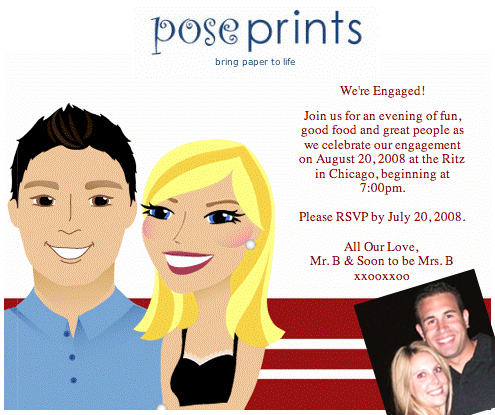 Pose Prints, has one of the most fun stationary design sites on the web. In just a few clicks, you can create a custom invitation for your next party that looks just like you (or the guest of honor). And you can easily view and send an e-card right from their site in minutes. Or place an order for printed invites which will run you about $50 for every 25 you purchase. I can’t wait to design an invite for the next baby or bridal shower I throw! Girls Night Out In The City That Never Sleeps, Vegas! One of my really good friends Emilie is getting married next Spring (okay well her boyfriend hasn’t exactly popped the question yet but he will soon….we hope…lol). 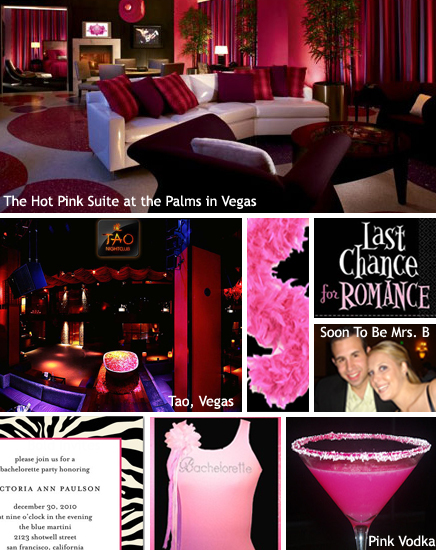 So in honor of all the fabulous planning we have coming up I thought I’d offer some fun bachlorette party ideas to inspire your next event….